Founded in 2015 and operating under Head of Operations for Flight Training Pty Ltd, Gary Pullman, Darwin Flight Training strives to provide personally tailored training solutions to satisfy the ever-growing demand for quality general aviation training in the Top End. From trial instructional flights through to commercial pilot training, we aim to deliver a friendly, reliable and flexible service with the highest commitment to safety underpinning everything that we set out to achieve. Darwin Flight Training is proud to work in partnership with the Top End Flying Club, Darwin’s premier recreational aviation training provider. 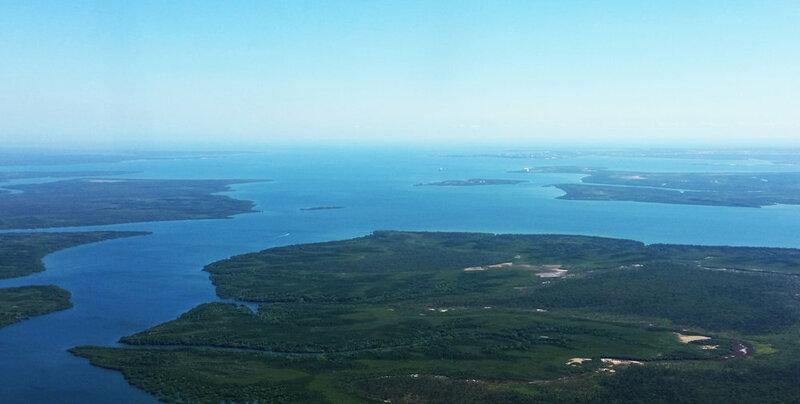 Darwin Flight Training is situated outside of controlled airspace environments and is not subject to the landing fees or delays often encountered at other major airports in the area. When you fly with us, you spend more time in the air, more time learning and getting greater value for money. Originally from New Zealand and a trained pharmaceutical scientist, Fenella is a multi-engine IFR rated pilot with a float plane endorsement. She joined Darwin Flight Training at its inception and has been instructing since 2009. Fenella also works as a sales rep and pilot, flying into remote community stores Australia wide. Instructing is her passion and she gets immense pleasure out of seeing the joy her students get from flying. In her mind, the definition of flying is freedom. Kane Mattsson is an instructor who has made the pilgrimage to the top end, in search of new skies. He originally trained in Adelaide, gaining a degree in Civil Aviation, a commercial pilot licence, multi-engine instrument rating and instructor rating with Grade 1 training endorsement. Before joining the Darwin Flight Training team, he was based in Melbourne, instructing out of Moorabbin airport. Kane has a passion for all forms of aviation, and is always willing to go the extra mile for his students. He will do whatever he can to help you reach your goals in aviation.